AIL is an Afghan, women run, non-governmental organization (NGO) which was founded in 1995 by Yacoobi to help address the crisis of poor access to education and health services for Afghan people especially women and children. Upon receiving the award, Dr. Yacoobi was greatly honored, acknowledging the worthiness of her fellow nominees. She expressed gratitude to those who nominated her for this prestigious award. 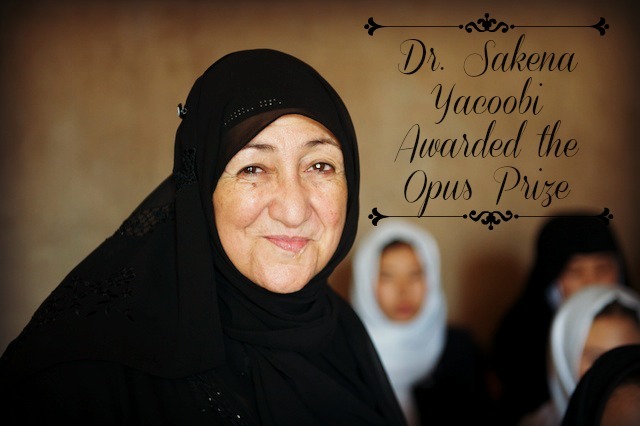 “I am truly humbled and honored by this gift of recognition and support.” said Yacoobi.